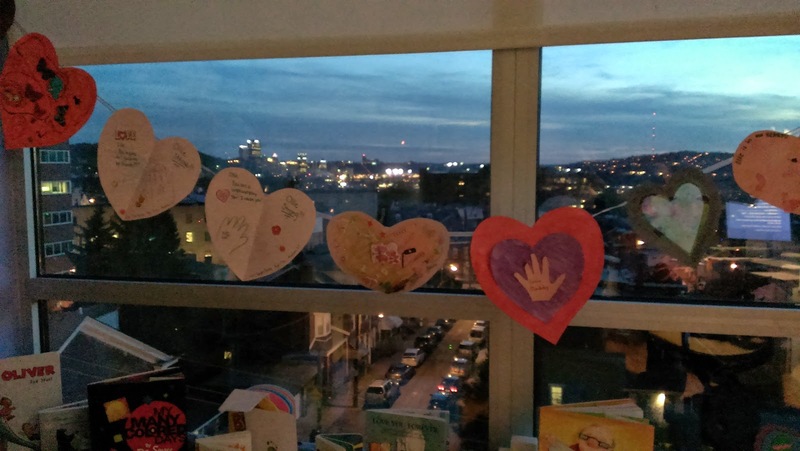 You can see the Pittsburgh skyline from Ollie’s room. It’s quite lovely in the evening, your eyes scanning the row home rooftops of the working-class neighborhood below and then shifting to the lights on the horizon, a horizon that should signal hope and renewal. 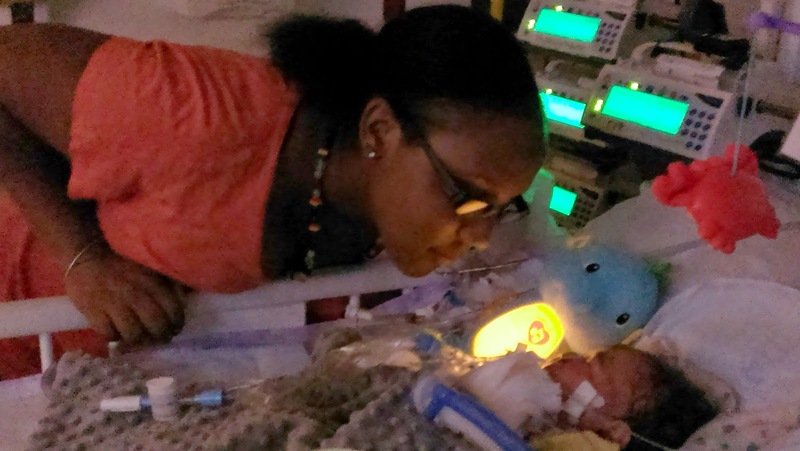 This vantage point, though, is the Cardiac Intensive Care Unit of Children’s Hospital of Pittsburgh, and the room is for Ollie Halligan, a nearly 6-month-old infant with a host of problems that have proved to be, at the last, insurmountable. He had suffered surgeries, strokes, cardiac arrests, infections, and a rare condition in which his blood cells literally ate other blood cells. He survived all but the last, his swollen little face unaware of the mortiforous path ahead. His eyes, though. My God, his eyes. Darting this way and that, looking at a strange visitor and wondering, possibly, what on earth he’s doing here, and where is my mom? Dark, persistent eyes, intent on seeing whatever he can, while he can. A visitor watches as Ollie’s mom, Ollie’s unspeakably patient, tenacious, and devoutedly parental mom, speaks a poem in hushed tones, just hushed enough for a visitor and Ollie to hear, tones so soft they seem otherwordly. Ollie’s eyes slide to the outside, where the words come from a voice he knows and craves. The eyes remain fixed, listening to this bedtime ritual. His heart rate slows, his breathing steadies, his eyes slowly, slowly close. The pureness of love only a mother can give lessens Ollie’s pain, comforts his mind, soothes his soul. It won’t last, but it’s enough. It is heartrendingly enough. The visitor tries to wipe tears from his eyes, but he fails. They seep past his tissues and defenses. He has witnessed true devotion, life in its shatteringly short span and profound tenderness, and he is forever changed. So it has been with everyone who has known this little élan vital, this stoic being who nearly overcame the odds. Adieu, little Ollie, adieu. Your wee time here will leave an imperishable design upon my heart.